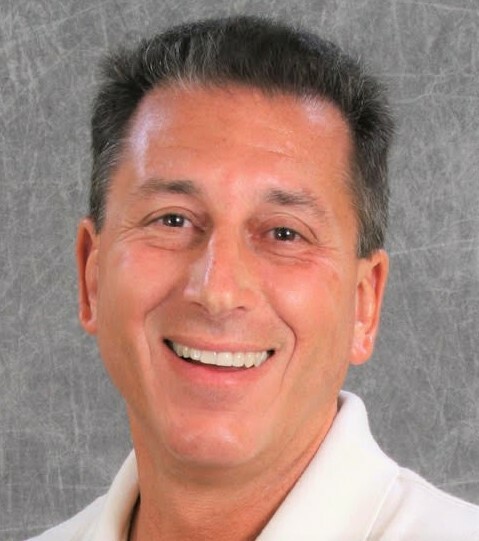 Andrew Bilardello, of the Village of Fenney, has won a seat on the Community Development District 12 Board of Supervisors. Bilardello, who grew up in Broward County and enjoyed a long career in public safety, defeated Theresita “Tita” Dumagsa. He collected 779 votes to Dumagsa’s 472 votes, with some mail-in and Election Day votes still to be tallied. Bilardello will succeed Joan Steep when he assumes Seat 4 on the CDD 12 Board. Steep opted not to run. CDD 12, which includes 1,490 acres and 2,490 home sites, was initially established in 2011 as Wildwood Springs Community Development District. In 2016, the City of Wildwood adopted an ordinance which legally changed the name to CDD 12 and amended the existing boundaries.